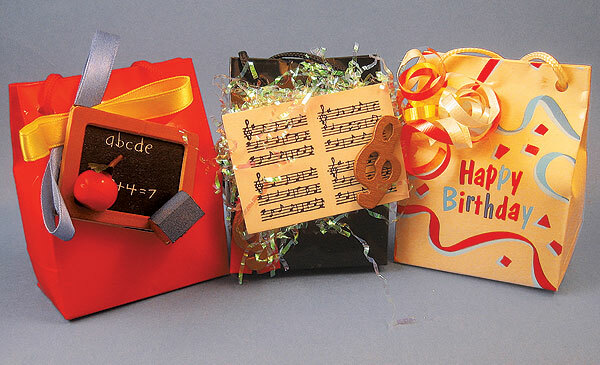 Musical Mini Bags - Happy Birthday [AU20124] - $7.95 : Gifts for Educators!, Education-themed gifts for teachers, students, school personnel, family and friends; including awards, bells, school bells, teacher bells, ribbons and much more. Musical tune plays "Happy Birthday". Great Gift. 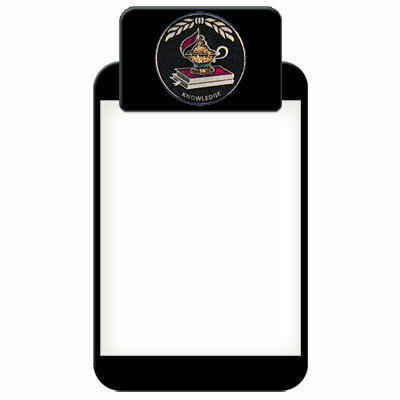 Each measures 3-1/2"H.